Paul Ryan Media is on hand trackside to help Michelin spread the word about its involvement in the TUDOR United SportsCar Championship. Not only did we design and oversee the creation of MichelinAlley.com, we also create the content throughout the year. The site focusses on US series but also includes updates from the FIA World Endurance Championship and the all-electric FIA Formula E Championship. 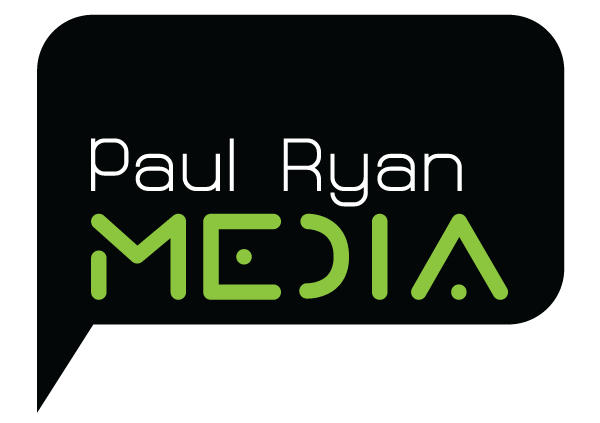 Paul Ryan Media also design and publish an accompanying printed magazine for distribution at track.